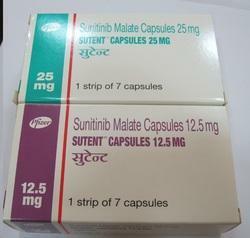 Offering you a complete choice of products which include erlotinib tablets, erlonat tablets, cancer therapy tablets, erlotinib and anti cancer drug. 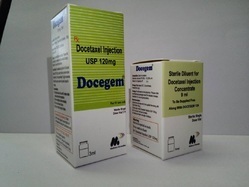 Leading Exporter of yondelis injection, jevtana injection, carboplatin injection, emgrast m injection and docegem (docetaxel 120mg injection) from Navi Mumbai. 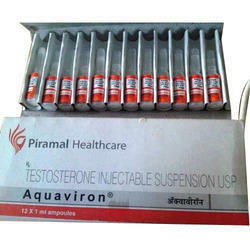 Prominent & Leading Exporter from Navi Mumbai, we offer isentress 400, naivex, zytiga 250, fulvestrant injection and stribild. 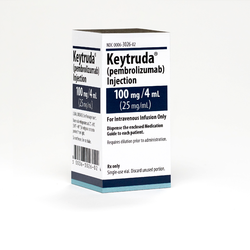 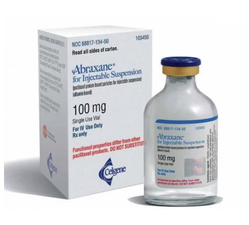 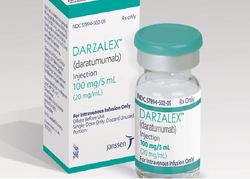 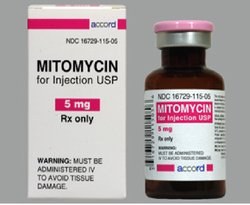 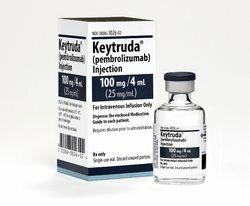 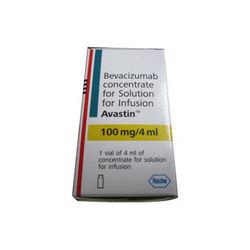 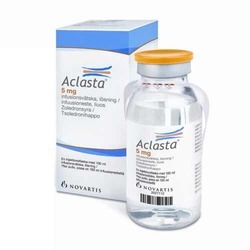 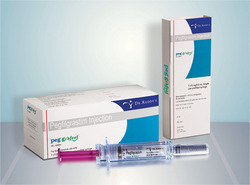 Our product range includes a wide range of docetaxel injection, imatinib drug, ceftriaxone drugs, gemcitabine injection and paclitaxel injection. 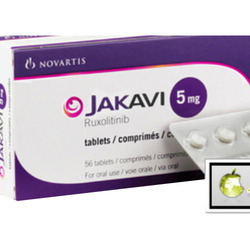 Leading Exporter of jakavi tablets, taxotere injection, honvan, biomab injection and veenat capsule from Navi Mumbai. 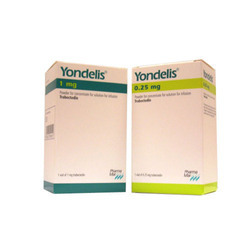 Prominent & Leading Exporter from Navi Mumbai, we offer anastrozole intermediate, anastrozole tablet, thalix capsule, letrozole tablet and anastrozole 1mg. 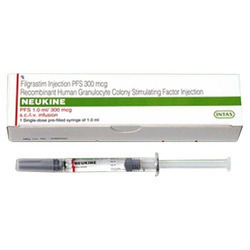 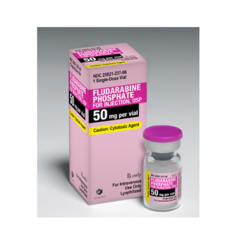 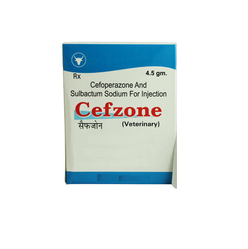 Our range of products include cefoperazone injection, zometa injection, adriacare injection, fulvenat injection and adenocarcinoma injection. 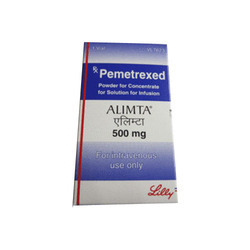 Pioneers in the industry, we offer breast light (cancer screening device), breast cancer treatment medicine, anabrez tablet, tamoxifen and tamoxifen citrate from India. 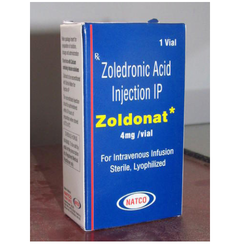 Our range of products include zoldonat injection, crizalk capsules, alkeran tablets, armotraz tablets and clokeran tablet. 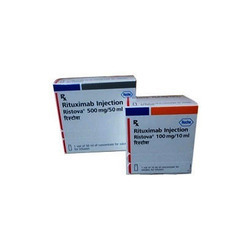 Prominent & Leading Exporter from Navi Mumbai, we offer fludarabine injection, taxol injection, paclimed 100 injection, anticancer injection and bevacizumab injection. 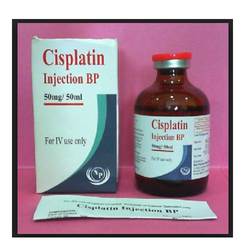 Our range of products include pemetrexed injection, tygacil injection, vinbiastine injections, arabinoside injection and pemetrexed 500. 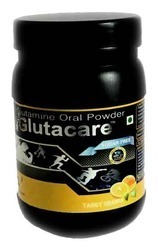 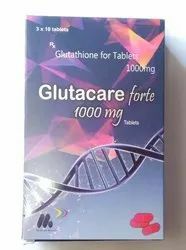 Prominent & Leading Exporter from Navi Mumbai, we offer digestive enzyme, pipracare injection, antidiabetic medicine, glutamine and pain relief drug. 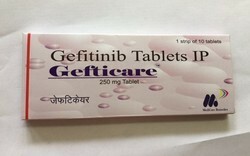 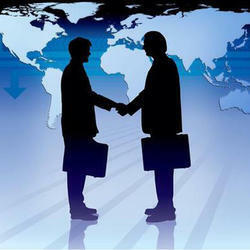 We are a leading Exporter of peg grafeel, tykerb tablet, tykerb, lapatinib tablets and iressa tablet from Navi Mumbai, India. 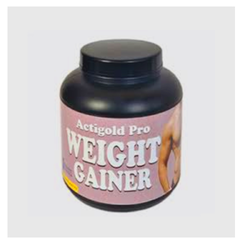 Our range of products include weight gain nutrition, whey protein concentrated, whey protein, whey protein powder (actogold) and health supplement. 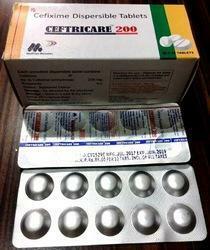 We are a leading Exporter of ceftricare 200 (cefixime 200 mg dispersible tablets), ceftricare 200, cvmed 625 (amoxicillin and clavulanate tablets), abiraterone acetate tablets. 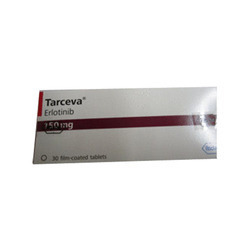 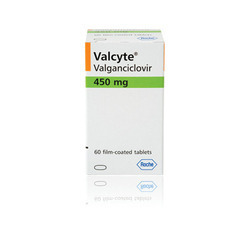 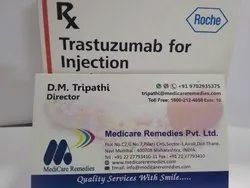 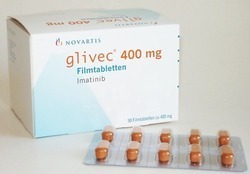 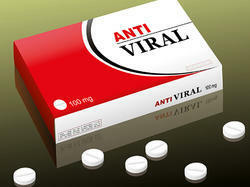 (cancer medicines, tb medicines, tumour & chemotherapy drugs and medicin and exemestane tablet from Navi Mumbai, India. 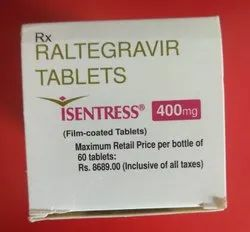 Prominent & Leading Exporter from Navi Mumbai, we offer antiviral drugs, myhep sofosbuvir, xbira tablet, ifosfamide injections and cyclophosamide injections. 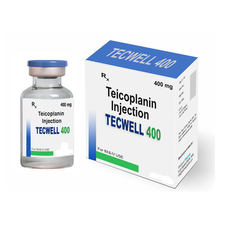 Providing you the best range of teicoplanin injections, ceftricare s (ceftriaxone sulbactam 1.5g injections), pantoprazole injections, docegem 80 injection and meropenacare injections with effective & timely delivery. 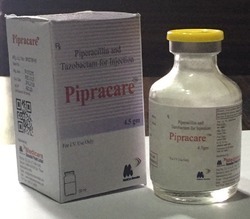 Pioneers in the industry, we offer pipracillin tazobactam injection, iressa, capecitabine tablet, glivec tablets and antibiotic drugs from India. 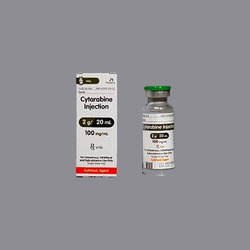 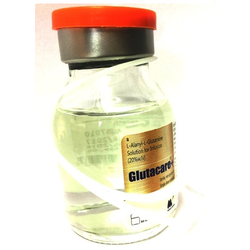 Exporter of a wide range of products which include aclasta injection, enanthate, irinotecan injection, tigesafe (tigecycline 50 mg injection) and 5 fu injection.